Dunlop Grandtrek ST20 provides outstanding on-road performance and the capability to tackle off-road tracks. Dunlop Grandtrek ST20 provides outstanding on-road performance and the capability to tackle off-road tracks. 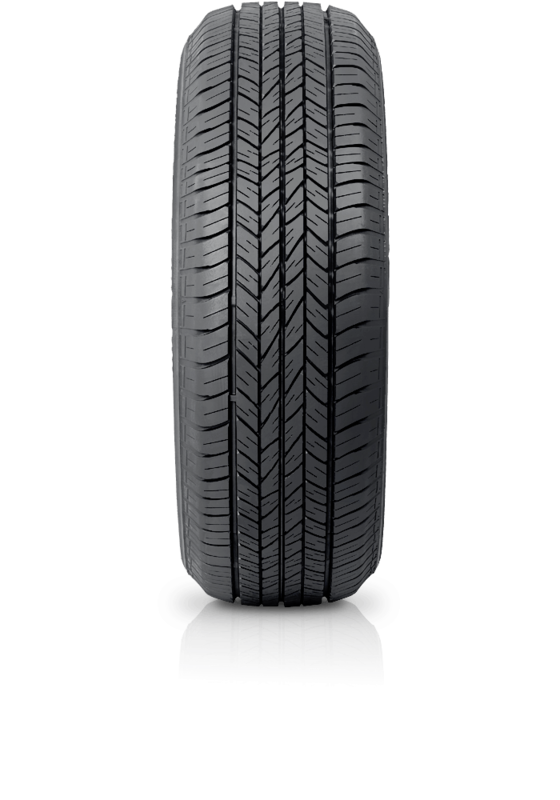 Designed for exceptional on-road performance, the Dunlop Grandtrek ST20 is fitted as original equipment on a number of medium sized SUVs and features a silica based compound for improved cornering, handling and braking.